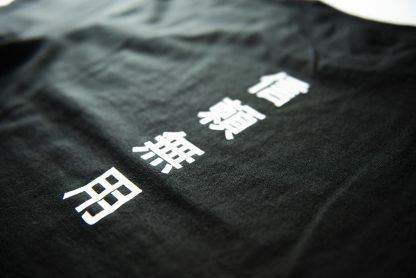 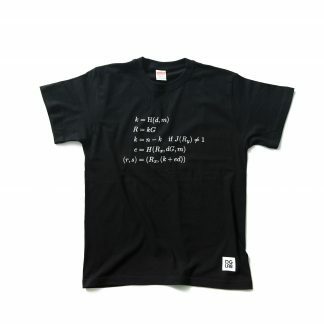 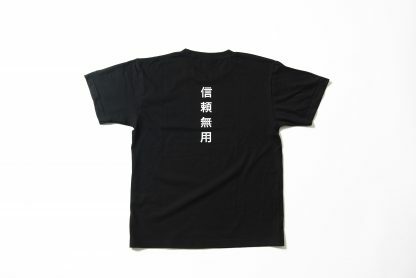 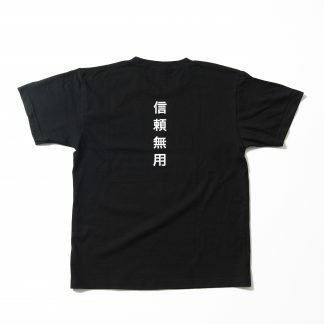 A soft T-Shirt with the printed words “信頼無用” (Shinrai Muyou). 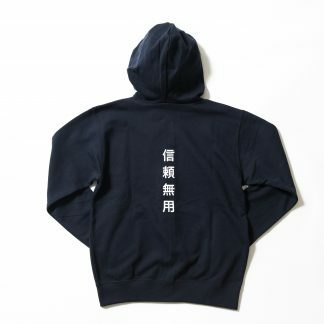 This phrase has a double meaning: “Trustless” and “Don’t trust us/me”. 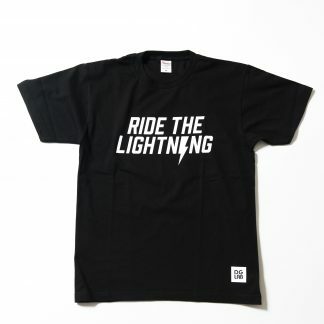 Available in every color, as long as it’s black.